Providing mosquito free, tick free and healthy outdoor living. Here at Mosquito Squad of West Montgomery, our goal is to keep residents protected from the dangers associated with mosquitoes and ticks. Though news of the recent report is concerning, we are keeping a positive outlook and are hopeful this will be the only confirmed case of the season. According to the state department of health, most people infected with the virus do not become sick. Those who do grow ill exhibit symptoms including fever, achiness, rash and swollen glands within two days to two weeks of being bitten by an infected mosquito. Less than 1 percent of people who are infected suffer more serious consequences. A wheelbarrow of standing water, forgotten behind your garden shed serves as the perfect breeding ground for thousands of mosquito eggs. Enjoy being outdoors knowing you and your family are protected! Common sense practices to reduce mosquito populations include keeping your lawn mowed and free of debris, this includes brush piles. Keep your landscape from becoming overgrown. Make sure all screened areas in and around your home are not damaged or torn to reduce the risk of mosquitoes becoming uninvited house guests. Clogged gutters are a refuge for mosquitoes as well as down spouts. Make certain these areas are kept free of debris. 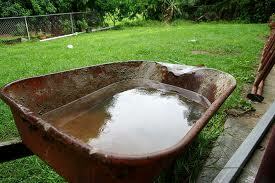 Other things to avoid are pooled water in sandboxes and swing sets or other outdoor kids play structures. Also avoid keeping tires outside. In addition to removing the potential for mosquitoes to breed, it is also highly recommended to have your property treated by a licensed mosquito control professional to provide an invisible veil of protection from mosquitoes and the illnesses they carry. Since mosquito activity is still in full force, now is the time to be vigilant in mosquito control practices in your own backyard. Mosquito Squad of West Montgomery offers an intensive mosquito control program that controls and prevents mosquitoes. Our highly effective barrier sprays are sprayed on a regular schedule throughout the mosquito season to ensure no gaps in your mosquito and tick control. 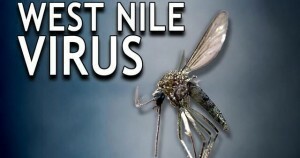 We offer an organic mosquito control spray as well! 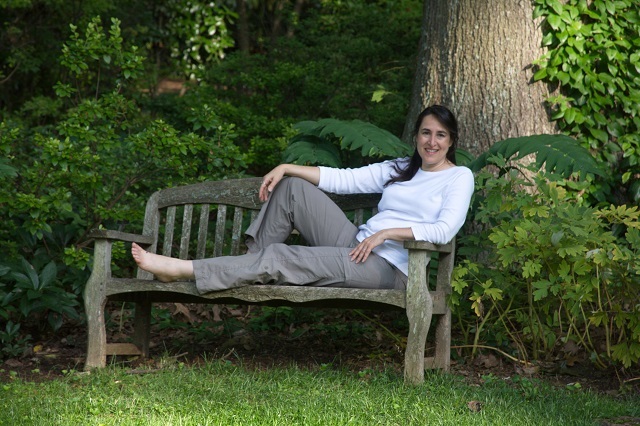 Susan Levi, Owner Mosquito Squad of West Montgomery. Stink bug infestation on exterior of home. If you live here in Montgomery County, I am sure you have experienced the “skunks” of the insect world first hand. 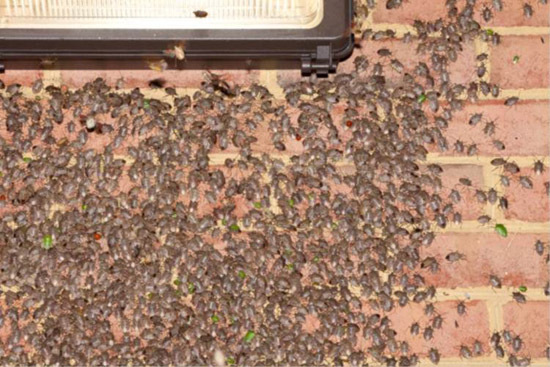 Whether it was inside your home, in your beloved vegetable garden, or by accidentally invading the stink bug’s personal space and getting a whiff of how these nuisance pests got their name! What you may not know is that these little stinkers can invade the interior of your homes as well as destroy your seasonal vegetable gardens. When it comes to dealing with the wrath of the stink bug, an ounce of prevention is worth a pound of cure, and Mosquito Squad is the area’s expert at dealing with these little stinkers! What are stink bugs and where did they come from? The brown marmorated stink bug, Halyomorpha halys, is native to China, Japan and surrounding countries. They were first discovered in the United States in Pennsylvania during the late 1990’s, but no one knows for certain how they were introduced to North America. 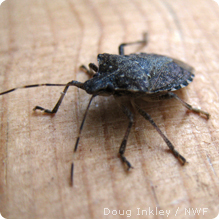 Brown marmorated stink bug (BMSB) populations are exploding in the absence of their natural predators, and they are quickly becoming a nuisance to residents as they invade our homes, and to the agriculture industry. Brown Marmorated Stink Bug. Photo courtesy of the National Wildlife Federation. An article published by the National Wildlife Federation makes identification of the BMSB easy; “BMSBs have a “shield” like shape and reach approximately 17mm in length as adults. They have various shades of brown on the top of their body and white (sometimes with grey or black markings) underneath. North America has about 250 native stink bugs which are usually under control by native predators. The invasive stink bugs look very similar to our native species.” There are some visible key differences in BMSBs: These include Alternating dark and light bands on the antennae and alternating dark and light banding on the exposed side edges of the abdomen. What’s the big stink about? If you have never dealt with stink bugs in the past, you may be asking what the big “stink” is all about. 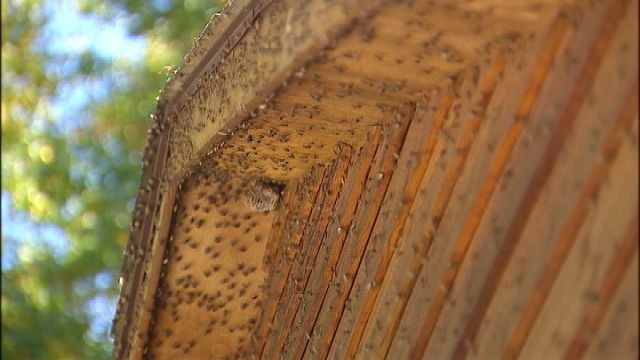 The biggest problem with BMSBs is their ability to infest our homes. As temperatures start to become cooler heading into fall the stink bug begins to search for a warm, dry space. Even though they do not reproduce inside the home or cause any major structural damage, their name-sake odor, spent shells from those that perish, noisy flying, and overflowing populations can make the stink bug an extreme nuisance throughout the fall and winter, especially on warmer days when they are prone to be more active. These pests will readily take up residence within the closets of our homes, in attics, behind pictures hanging on our walls and many other places where they can remain out of view. In addition, stink bugs can also cause severe damage to our landscapes and gardens. BMSBs feed on plants by piercing the skin and consuming the juices within. One of the tell-tale signs of stink bug feeding appear as “necrotic” or dead spots on the surface. Along with being a huge agricultural pest in the Mid-Atlantic region, stink bugs can also damage ornamental trees and shrubs around your home. They can also ravage that veggie garden you have labored on all season, and decimate an orchard full of fruit trees and even our grapevines. The best course of action for stink bugs? BMSB’s will hide in curtains, your bedding, behind hanging pictures, along windows, in the attic and walls. They gain entry from cracks and crevices found around the exterior of your home. Mosquito Squad of West Montgomery can prevent their entrance into your home with our exterior stink bug control service. Our high-quality, thorough service stops the stink bugs before they have a chance to enter, and continues to provide protection for up to three weeks per application. We recommend a preventative spray now, we then follow-up with a second exterior perimeter application to ensure extended protection as we move into the fall. 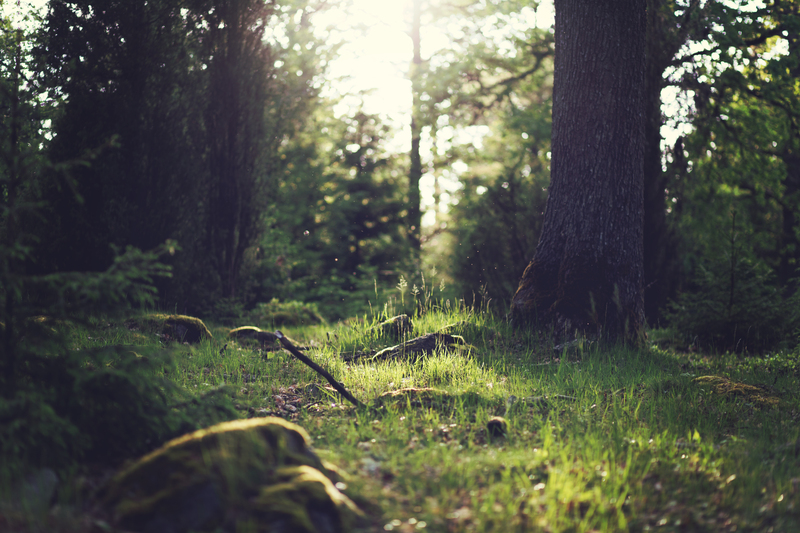 Our service enables you to renew your love of the outdoors and being at one with nature! 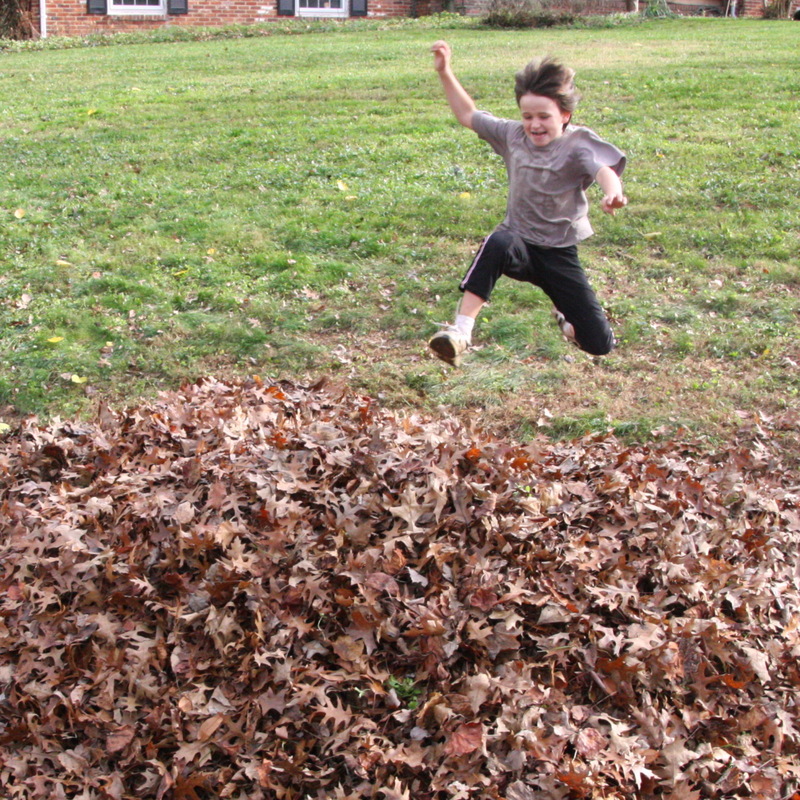 There are many benefits associated with spending time outdoors! One of the most beneficial aspects of being able to enjoy your backyard mosquito and tick free is freedom; the freedom of placing yourself at one with nature anytime. Being “in” nature has proven positive effects including an increase in health, happiness, wealth, a better sense of community, an improved state of mind and even increases a child’s ability to learn! It is human nature to become more active when outside because there is so much to see, and experience in nature. Another benefit of getting outdoors is it gets you up and at em’! Outdoor living increases physical activity. It is human nature to become more active when outside because there is so much to see, and experience in nature. It is true that many adults exercise “within” the settings of a gym or on the treadmill at home but children are the ones who generally miss out on the many benefits of being outdoors. Indoor living has long been associated with being sedentary, particularly for children, while being outdoors is associated with activity. According to some surveys, American children spend an average of 6+ hours a day with electronic media (video games, television, and so on), time that is spent mainly indoors and sitting down. British researchers used Global Positioning System devices and accelerometers, which sense movement, to track the activity of 1,000 children. They found that the children were more than doubly active when they were outside. 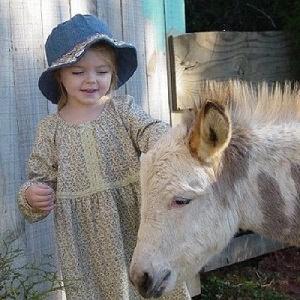 By encouraging children to get outside, especially though setting an example, this will mean less time spent in front of the television and computer and more time walking, biking, gardening, cleaning up the yard, and doing other things that get kids moving — plus, the time spent outdoors with your child are the times they will cherish! Did you know that light can help elevate your mood? It’s true, and getting outside and enjoying the sun is one of the best ways to treat conditions like Seasonal Affective Disorder. Physical activity has been shown to relax and cheer people up too, so if being outside replaces inactive pursuits with active ones, it might also mean more smiles and laughter. Mother Nature holds the power of healing. And last , but certainly not least, fresh air, nature and exposure to natural sunlight has been proven to help us heal faster from injuries, illness and surgery. University of Pittsburgh researchers reported in 2005 that spinal surgery patients experienced less pain and stress and took fewer pain medications during their recoveries if they were exposed to natural light. An older study showed that the view out the window (trees vs. a brick wall) had an effect on patient recovery. Of course, windows and views are different than actually being outside, but we’re betting that adding a little fresh air to the equation couldn’t hurt and might help. The desire to spend time outdoors is natural to us. It puts things in perspective. 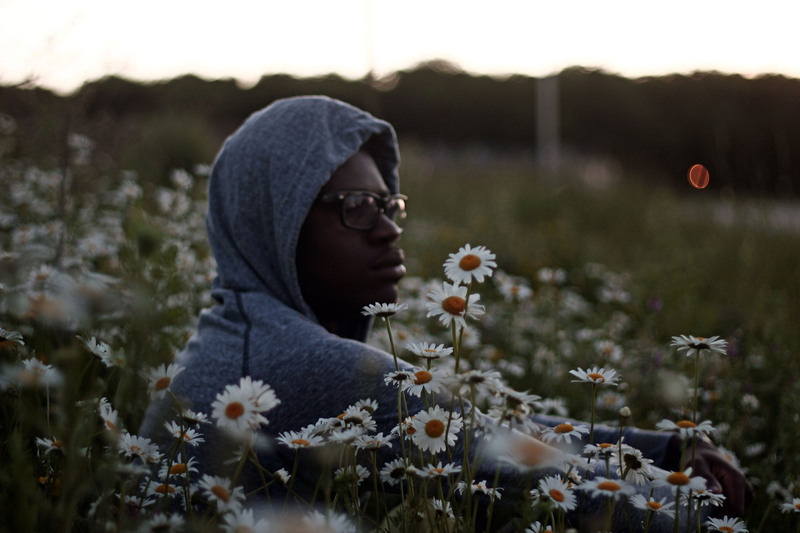 Even after a long, hard week at work or school, stepping into nature gives us solace and is as good for our soul as it is for our health, and mood. At Mosquito Squad of West Montgomery, our goal is to create a space that enables you the freedom to be outdoors spontaneously. We create backyards that allow you and your family the endless benefits of Mother Nature without the worry of mosquitoes or ticks.